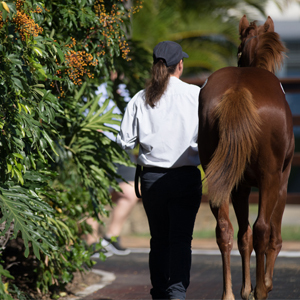 Magic Millions host stud tours to provide buyers with a preview of the lots on offer in the 2017 Perth Yearling sale. 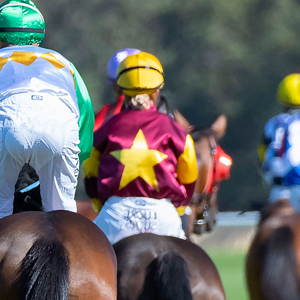 The bus leaves the Members car park at Ascot Racecourse at 8am sharp each morning, with water and soft drink provided throughout the day. 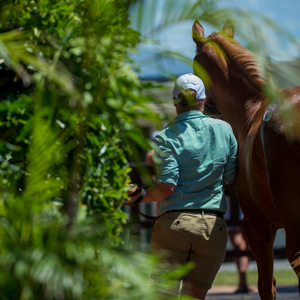 Studs visiting – Jingle Holdings, Gervase Park Stud, Mogumber Park, Scenic Lodge Thoroughbreds, finishing with a sundowner at Gold Front. 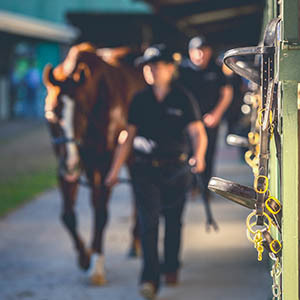 Studs visiting – Toreby Park, Quanah Park Thoroughbreds, Darling View Thoroughbreds, Namerik Thoroughbreds, Alwyn Park Stud, Touchstone Farm, finishing with a sun downer at Balmoral Park Stud. 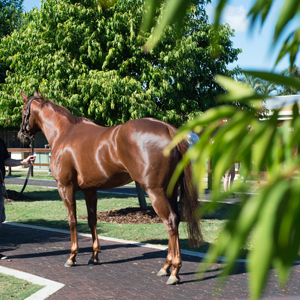 Studs visiting – Bellbridge Park, Dawson Stud, De Grey Park, Oakland Park Stud, finishing with a sundowner at Amelia Park Racing & Breeding. Studs visiting – Westbury Park, Blackwatch Stud, Einincliff Park, Nuimara Farm, Taunton Vale, finishing with a sundowner at Rangeview Stud.